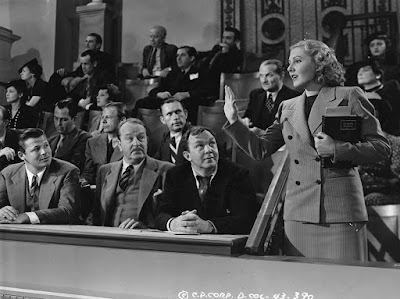 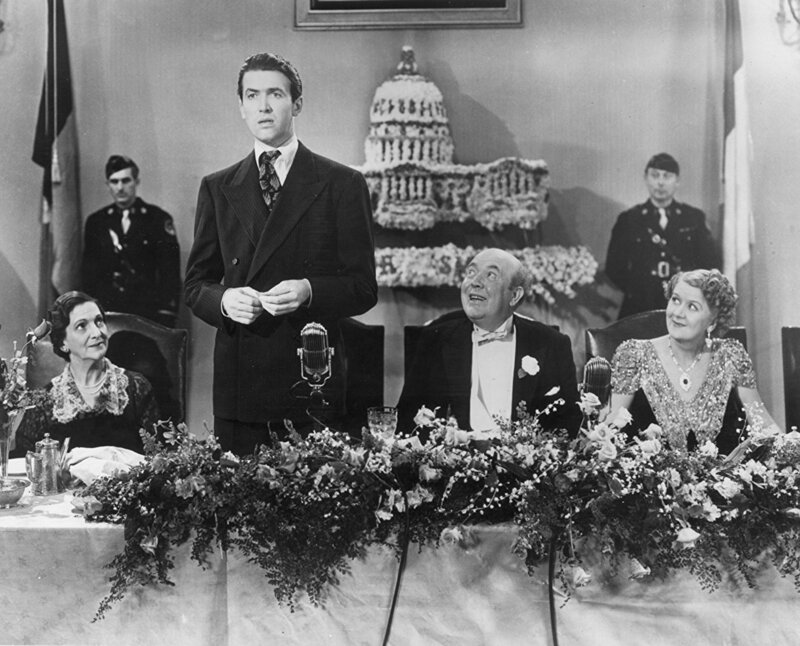 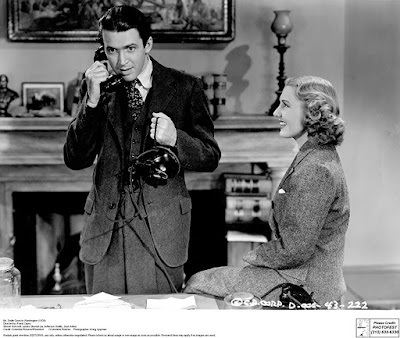 Product Description: Jean Arthur, James Stewart and Claude Rains star in Frank Capra's MR. SMITH GOES TO WASHINGTON, the award-winning 1939 classic about an idealistic, small town American senator who heads to Washington D.C. and suddenly finds himself single-handedly battling ruthless politicians out to destroy him. 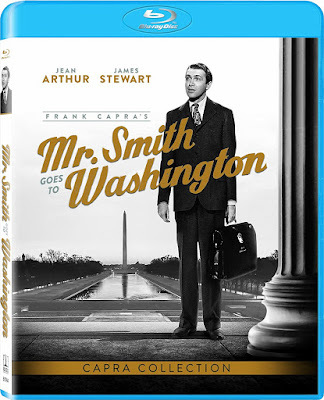 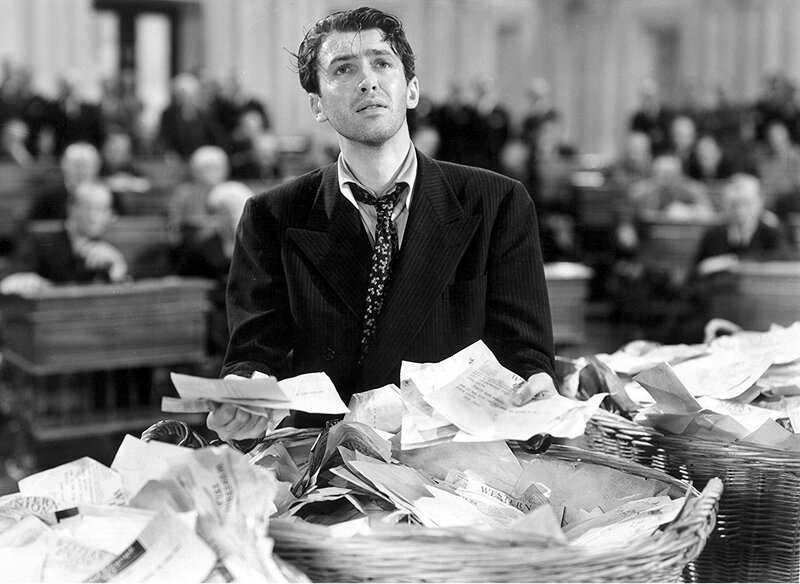 Receiving a total of eleven 1939 Oscar(r) nominations (including Best Picture and Best Director), and winning one (Best Writing, Original Story), MR. SMITH GOES TO WASHINGTON is considered one of Capra's, Stewart's and Columbia's finest films. Audio commentary by Frank Capra Jr.
Feature-length documentary: Frank Capra's American Dream, narrated by Ron Howard and incorporating interviews with the director's friends, colleagues and admirers.